When consumers look to further their education on a particular company, product or service, they will go online and conduct a basic search. Their search engine of choice is often the search engine giant – Google. The decision to use Google stems from the fact that this search engine presents a reputation of providing top quality search information in a matter of seconds. Now Google is looking to take its search benefits to a new level with the introduction of artificial intelligence robotics to its search engine family. Most people think artificial intelligence only exists in science fiction movies or graphic novels. In actuality, it is a level of computer science that utilizes a robot to perform a human function. Modern technological functions allow machines with artificial intelligence to perform the operational basics that most humans can also perform. These basic functions include the following operations. Beyond these operational capabilities, artificial intelligence machines can also contain programs that allow for the performance of perception understanding, reasoning skills, knowledge intake and the ability to manipulate and move various objects upon request. It is an area of computer technology that Google is now tapping into as a way to change its search algorithm process. 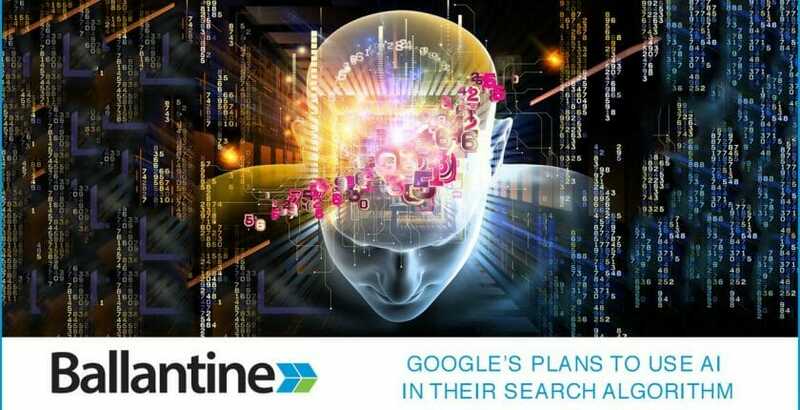 Google is making an approach at using artificial intelligence in a search engine capacity through the introduction of RankBrain. The breakthrough search engine technology will allow Google to process consumer search results and provide more relevant search results pages for consumers. RankBrain will essentially read between the lines of the keywords that a consumer enters in the Google search box. It will take those words, attempt to figure out exactly what the consumer is in search of and return those results on the results pages. When an unfamiliar word appears in a search query, RankBrain will take a guess as to what the consumer is actually searching for and return results similar to that guess. The artificial technology in the search algorithm will differentiate search results based on geographical locations. For example, a search query interpretation for Australia will not be the same as a search engine query for the United States. The technology is capable of learning new search patterns and making adjustments as necessary to accommodate for the newly acquired knowledge. RankBrain is the newest member of the Google search algorithm family. It joins the Hummingbird search algorithm that oversees all of the search queries that Google receives on a daily basis. This means that RankBrain will only handle the portion of search queries that it can provide the most effective information for and the other portions will handle the remaining search requests. Like RankBrain, these additional members of the Hummingbird family each have a specific operations task as part of the Google search team. It is responsible for blocking poor quality content from having inclusion in Google’s top search results. These algorithms are responsible for blocking spam sites from having inclusion in Google’s search result page rankings. It is responsible for providing accurate information on local area search queries. It is responsible for limiting sites that have a large quantity of advertisements from having inclusion in Google’s top search results. It is responsible for giving search result page rank preference to mobile friendly websites. It is responsible for blocking websites that appear to have copyright infringements in content or layout from having inclusion in Google’s search results pages. Google utilizes signals to determine the ranking that a particular website receives on the search engine results pages. For example, if a website is mobile friendly, the corresponding search algorithm will assign a signal to the page. It will receive another signal from the pirate algorithm if there is a match there as well. Google adds up all the signals a website has and then bases the search engine result page ranking off of that information. A page with low signals will have a higher ranking than a page with a higher signal count. Google currently has approximately 200 different signals that factor into where a website ranks on the search results pages. 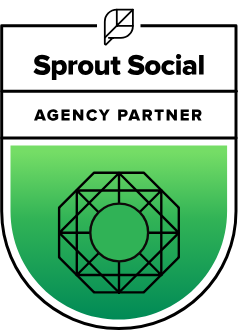 RankBrain is currently the third most important signal that Google utilizes, behind links and content. It looks at topics that a user enters and returns results that not come to mind at first. For example, a search for consumers taking part in the food chain will return results focusing on the word ‘consumer’ being a predator in addition to a person who spends money on goods or services. By looking at the search engine queries in this manner, the development of RankBrain benefits Google’s position as the online search engine leader. It positions Google as having the ability to showcase the common search results with the more uncommon ones that RankBrain finds. Therefore, Google will be in the business of dominating online search queries for the foreseeable future. Thank you for reading our blog! To learn more about how we can help with your marketing needs, contact us today.